The High Court has ordered the government to reopen all the branches of Lakehead Grammar School in the capital within 24 hours. A HC bench of Justice Syed Mohammad Dastagir Hossain and Justice Ataur Rahman Khan passed the order after hearing on the writ petitions on Tuesday, UNB reports. 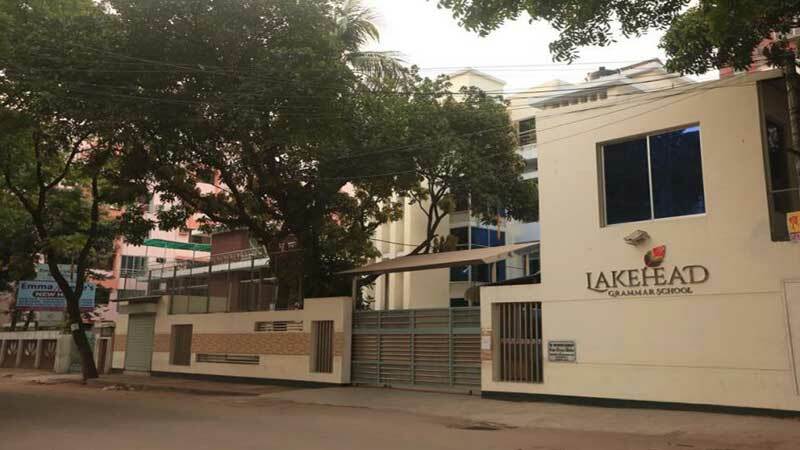 Earlier on Thursday, the HC issued a rule asking the government to explain why suspension of academic activities of three branches of the school would not be declared illegal.